Is this iconic espresso machine still the crema of the crop? 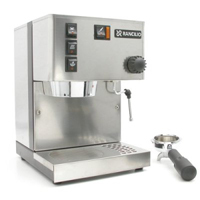 The “Miss” Rancilio Silvia espresso machine is almost a legend in the world of making espresso. 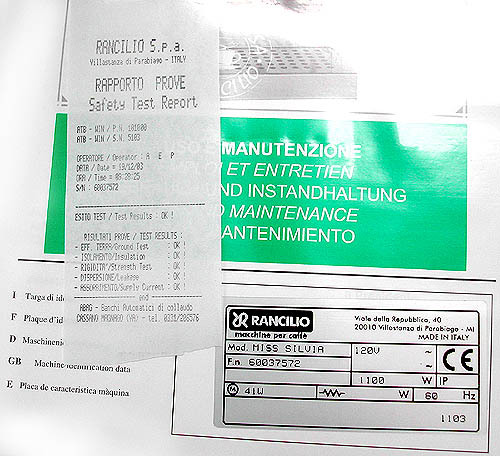 I personally love my Silvia and it has become the standard by which all other single-boiler machines are judged. 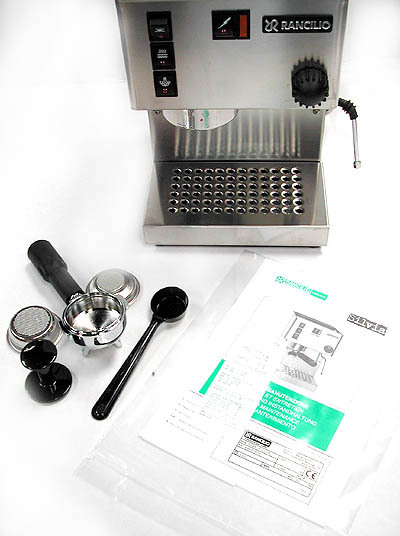 It’s capable of making truly outstanding espresso coffee once you get the hang of it. 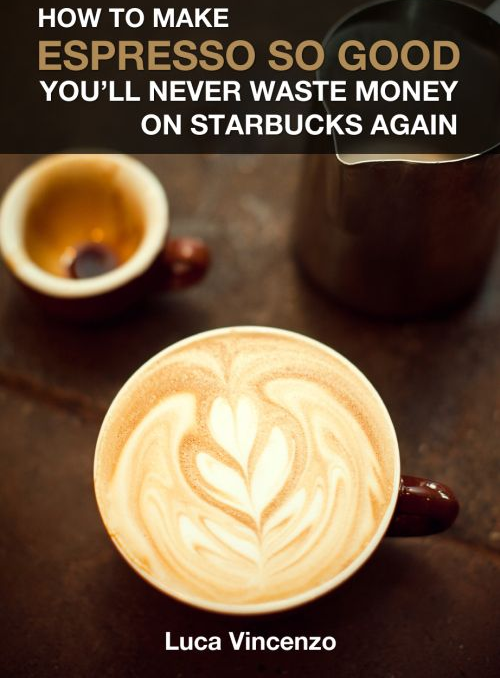 It also, however, has a reputation of being difficult to use because it requires that you be slightly skilled at the art of espresso making. 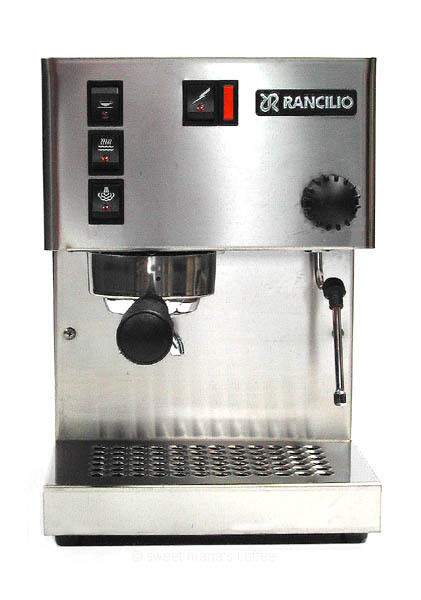 Let’s take an in-depth look at the “Miss” Rancilio Silvia espresso machine and you can decide if it’s right for you! First, how about we take a quick peek at this beauty. Click on each picture to view a larger version! This machine is built like a tank and it makes awesome coffee when used correctly. This is the way all espresso machines should be built. It is fairly easy to learn, though there is a little bit of a curve. 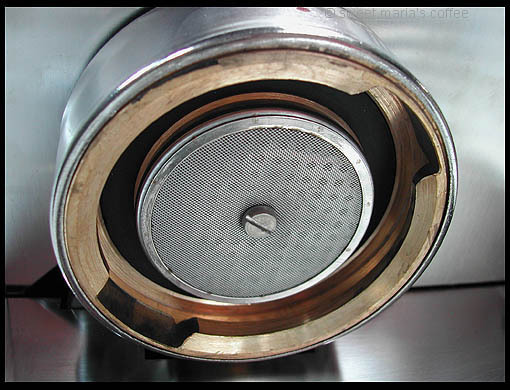 If you’re looking for complete simplicity in your coffee making, check out super-automatic machines. 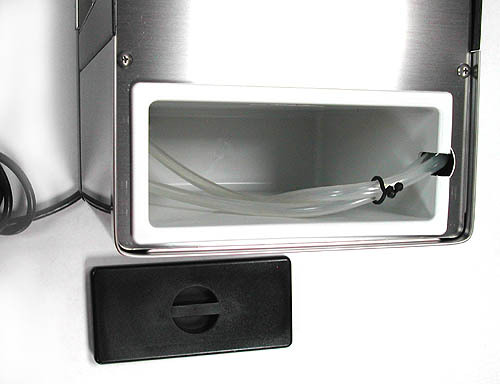 Silvia purists will say that you need to learn about temperature surfing and will need to buy a PID to truly get the most out of the the Silvia machine. The Silvia is a great value for the price. You’re getting an aesthetic, solid machine that can make some great coffee and the fact that is has a cult following of enthusiasts who have figured out how to maximize its possibilities gives it even more value. It’s a very pretty machine. The combination of polished and brushed steel looks really slick. One look at it and you think “quality” and “durability.” It’s just as attractive as the higher-end Gaggia and Jura-Capresso machines. One of the most solidly built machines out there. Makes a great coffee that blows away cheaper machines. Has a tough learning curve for those not intent on figuring it out. It has a single-shot boiler. 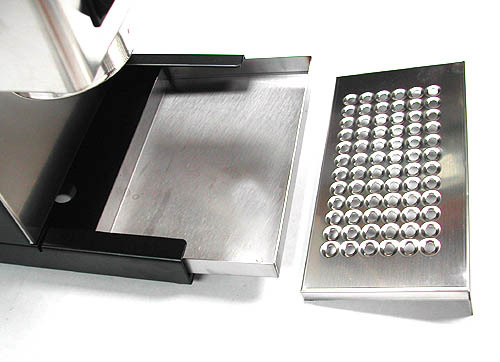 This means that it can only make one shot of espresso at a time. This isn’t good for parties. This is one of the best semi-automatic machines you can buy as long as you’re willing to put a little practice in. 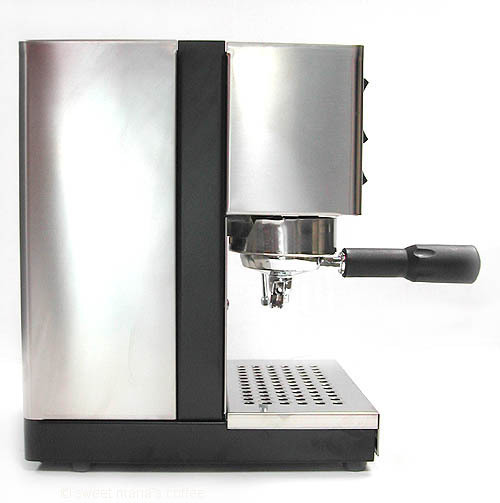 If you don’t want to bother with the nuances of making espresso and just want a good espresso at the touch of one button, you should take a look at super-automatic espresso machines. I love my Silvia machine. Once you learn the nuances of making espresso (check out our eBook), it won’t be long before you’re making espresso so delicious you’ll be craving it late into the night (yes, I’m a fiend). This machine will really reward your skills, I highly recommend it. 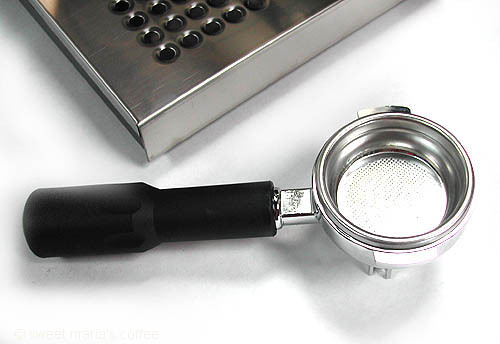 With that being said, I also recommend that you get a frothing tip and a quality tamper (the plastic one that ships with the machine isn’t very good). Frothing milk with the Silvia’s steam wand can be a pain and being able to tamp your grounds correctly makes a world of difference in flavor. Once again, however, if you’re looking for a real hands-off experience, I don’t suggest you get this machine. 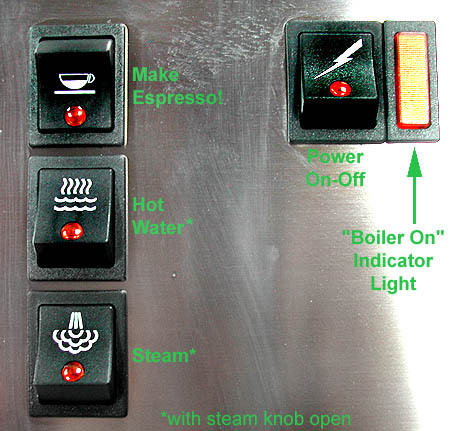 Look at some super-automatic espresso machines instead. Here’s a little video of how to pull a shot with the Silvia. Note that he talks some about temperature surfing in the video. 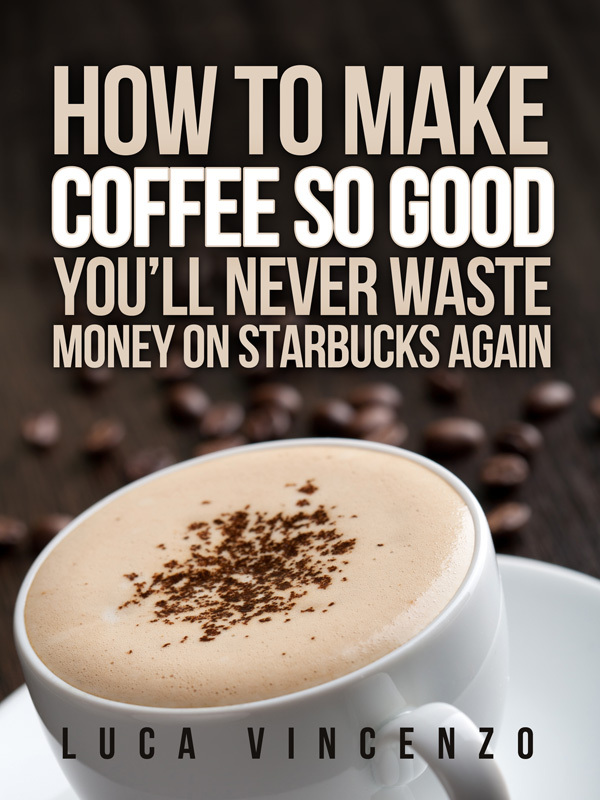 This is actually a very simple concept that simply leads to you making better coffee and is fully explained in our eBook. Miss Silvia costs somewhere between $600-700, depending on the merchant and any sales going on. Listed below are two merchants that we’ve chosen based on their track record of great prices and bonus offers, prompt shipping and snappy customer service. We’ve never had any problems with either of them! 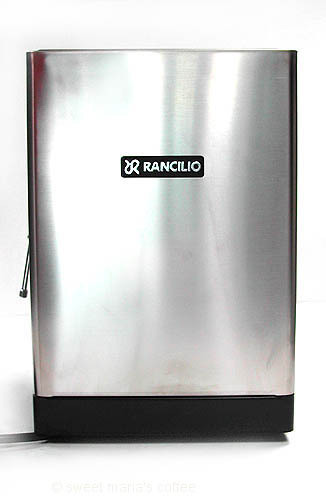 As a note, Rancilio also makes a great grinder called the Rocky. 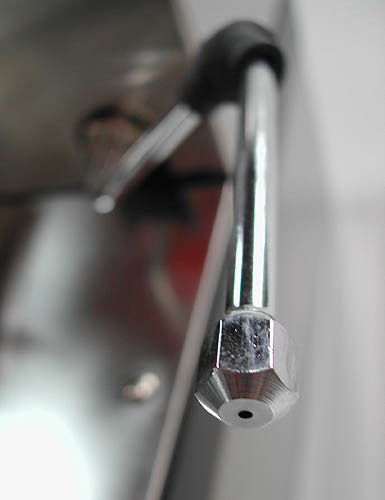 If you didn’t already know, the fineness of the grind makes a huge difference in the quality of the espresso. In order to pull a great shot, you must have properly ground and tamped coffee beans. 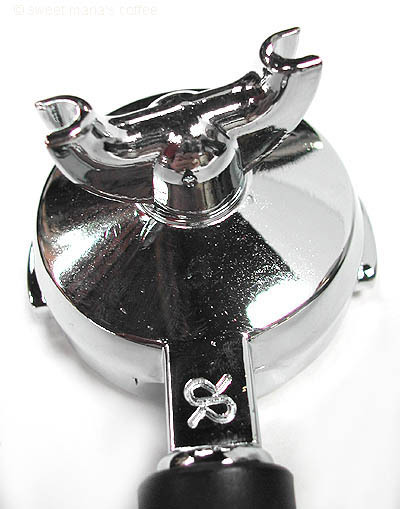 The Rocky is one of the best grinders out there so you should definitely give it a look!